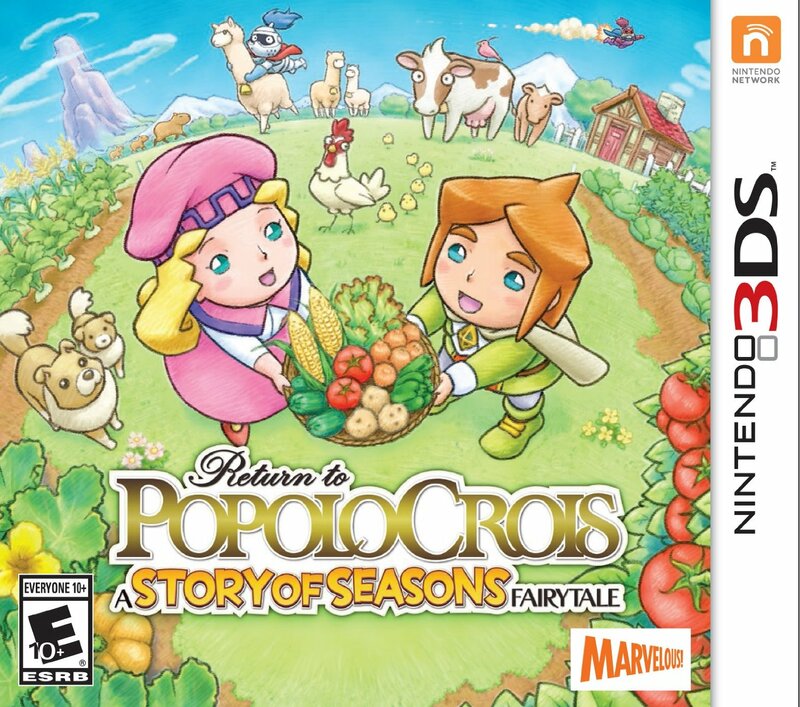 It's a Nintendo 3DS centric month here on SuperPhillip Central, but if you're like me, you were a bit uneasy that we were more than halfway through the month of May without a review! 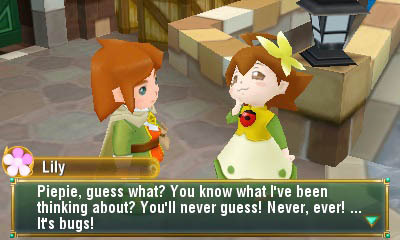 That ends now, as I have in store two more Nintendo 3DS game reviews planned for this week. 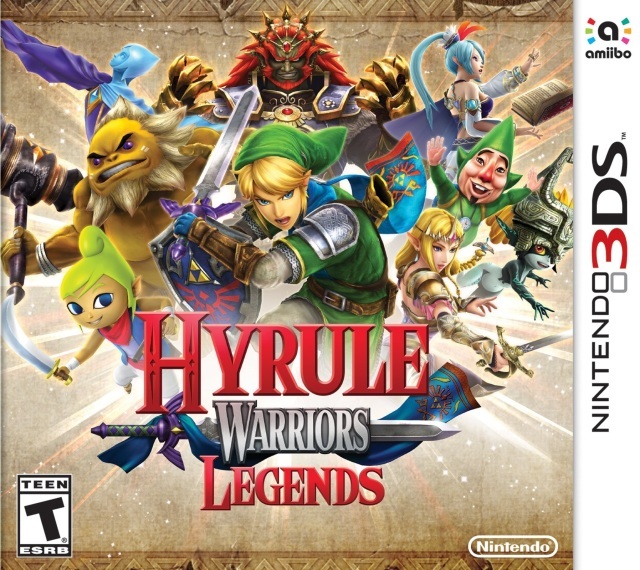 The first of the three is for Hyrule Warriors Legends, a watered down port of the Wii U original Hyrule Warriors. 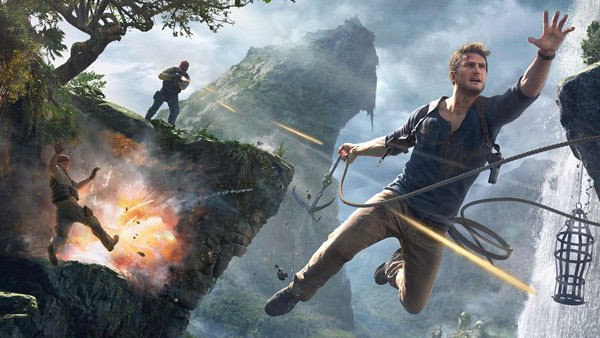 Though watered down, as you'll see with my in-depth review, that doesn't mean it still isn't fun! Hyrule Warriors, come out and pla-a-ay~~! When Hyrule Warriors hit the Wii U several years back, the draw of beating down armies of enemies across sizable maps as one's favorite Legend of Zelda characters was highly appealing. 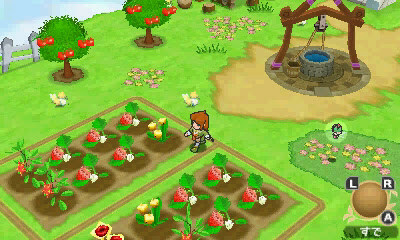 Taking such a large game and sizing it down on the Nintendo 3DS was no doubt a herculean task. 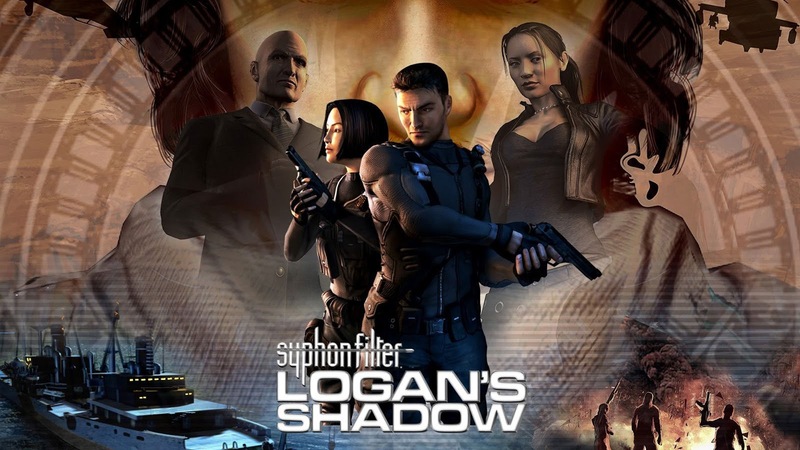 Somehow, someway, the developers at Omega Force managed to successfully do this, though not without some hurdles. Overall, though, the final product in Hyrule Warriors Legends successfully brings the Wii U game to a bite-sized format, and also brings with it a slew of new content to make an already massive game even bigger. Hyrule Warriors Legends continues the Musou-styled gameplay that other Koei Tecmo-developed Dynasty Warriors games follow. As a character in The Legend of Zelda mythos, you basically serve as a one person army, slaying upwards of thousands of enemies in a single mission. You run around an expansive battlefield capturing keeps to weaken the enemy forces. This is done by defeating multiple foes inside an enemy keep to lower a given keep's gauge. Once it is empty, the keep boss will appear. Defeating it will allow you to instantly claim that keep. Of course, the enemy wishes to do the same thing, so you have to be vigilant and as defensive as your are offensive. The fun of the Dynasty Warriors series is wiping out armies of enemies quite effortlessly as Link is about to do. While keep bosses are just slightly more powerful than the random enemies you can effortless slash and strike through, captains are much stronger foes, possessing their own health bars. 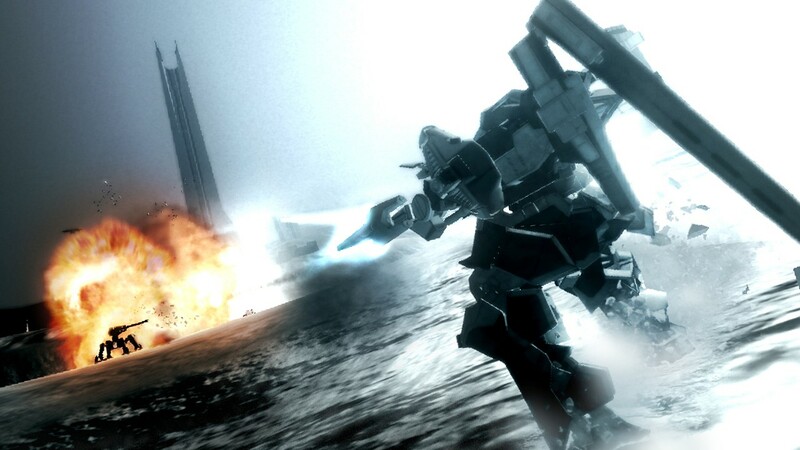 Enemy commanders, usually taking the form of a Legend of Zelda character, have even more health than normal, and are the most difficult of ordinary foes to take down. It's usually smart to wait for them to make a special attack that leaves them temporarily vulnerable. It's then where a weak point gauge will appear over their head. When it's emptied through attacks, you can perform a powerful strike that can clear out a good portion of their health bar. 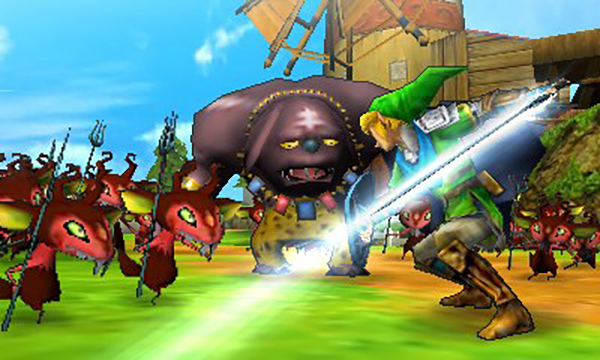 Then there are even bigger adversaries that can appear in certain missions in Hyrule Warriors Legends. 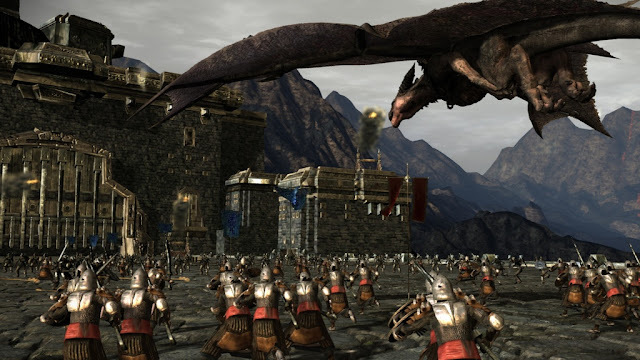 These take the form of boss characters such as the fire-breathing dinosaur King Dodongo, the laser-shooting arachnid Gohma, or the flying dragon Argorok, to name a few. 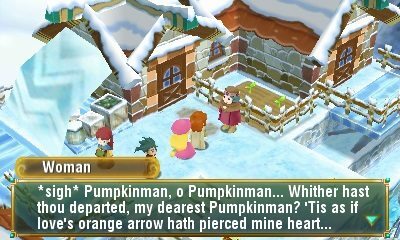 In true Zelda fashion, each boss has a weakness to a specific item. For instance, when King Dodongo opens its huge gaping maw of a mouth, ready to spew its flame breath, that is the opportunity to toss some bombs into its mouth. This dazes it, revealing a weak point gauge. One of the two new bosses in Hyrule Warriors Legends, Phantom Ganon. 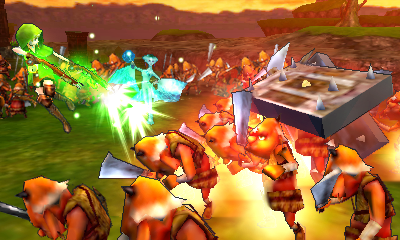 Like many Dynasty Warriors-themed games, the combat in Hyrule Warriors Legends doesn't stray too far from its accessible roots. There are but two main buttons for attacks, one weak and one strong, and pressing the buttons in different combinations offers different combos of varying strength to wipe out large swaths of enemy forces. Furthermore, the ability to lock onto stronger foes (though a bit more difficult in this version because it requires the use of the up direction on the D-Pad), helps in keeping your eye on a particular foe. 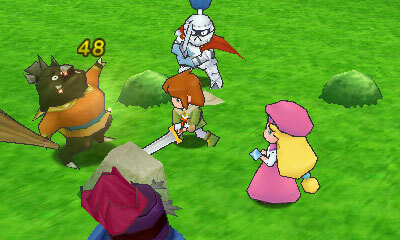 As you acquire Triforce gauge pieces and attack foes, your character's special gauge fills. When it's full, you can unleash a powerful strike that can take out a group of foes or even take out a good portion of a captain, commander, or boss's health bar. Through grabbing magic bottles, you can fill a focus gauge that when let loose, you can take out enemies with ease, even causing commander and boss weak points to automatically appear at the conclusion of your character's focus attack. Despite only having a handful of buttons for offense, the combat doesn't get too repetitive. It's quite enjoyable actually. That in addition to using the A button to roll out of the way of enemy attacks and to get around to the backside of an otherwise well-defended foe, and you have a lot of variety in Hyrule Warriors Legends's combat. Unleash a special attack to clear the surrounding area of enemies. There are some added benefits of convenience with Hyrule Warriors Legends. 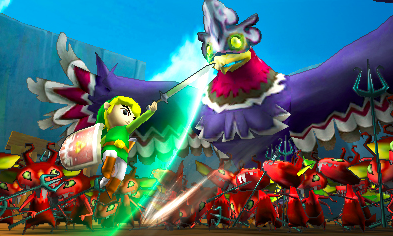 For one, many stages contain Owl Statues, that when activated, you can use an all-new item, the Ocarina, to warp to them. There's no more needing to trek all the way across a given stage just to perform a quick task. Additionally, many missions allow you to switch between characters. Not only does this mean you don't have to babysit the AI, as when a certain character is low in health, you can control them and move out of the way, but you can also use the touch screen to order the AI to a specific location or near a specific character. In stages where there are treasures that can only be opened with a certain character, you no longer have to play a mission twice or more just to open all of the treasures. You can simply switch to a playable character mid-battle. The first mode players will jump into is the story-based Legend Mode. The story tells the tale of an unassuming Hyrule army soldier named Link that helps save Hyrule Castle from an attack from monsters. This piques the interest of Princess Zelda and her trusty guardian Impa, who both ask that Link join them on their quest to put an end to the evil that is threatening the land of Hyrule. 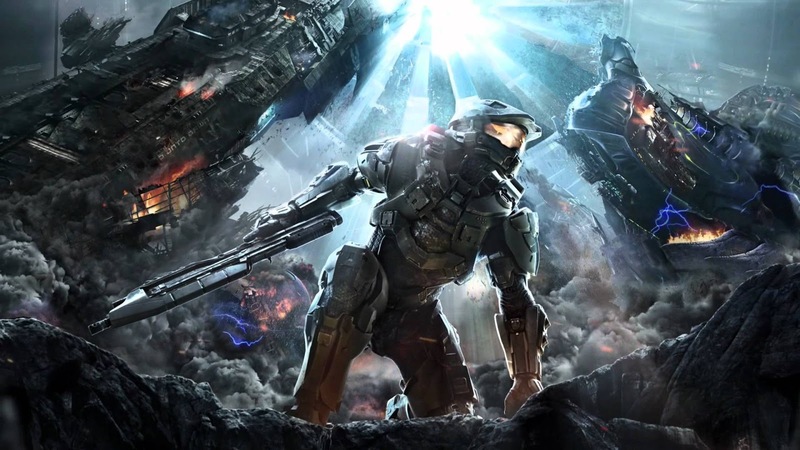 Legend Mode spans 32 stages, having you control multiple characters as you defeat certain enemy commanders, complete objectives, and capture enemy keeps, all the while protecting your own keeps, particularly your base, and rescuing companions when necessary. Link makes this look easy. Well, when you're facing ordinary foes like this, it actually is easy. 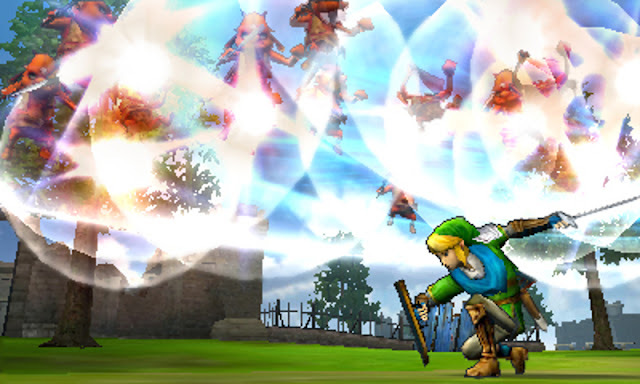 Hyrule Warriors Legends currently has 24 characters you can play as with more coming as DLC. You start out with just Link, but as you play through the game's various modes, you unlock new characters. Each character plays differently, some easier to use as others, and display personalities in both their victory celebrations as well as their attack styles. 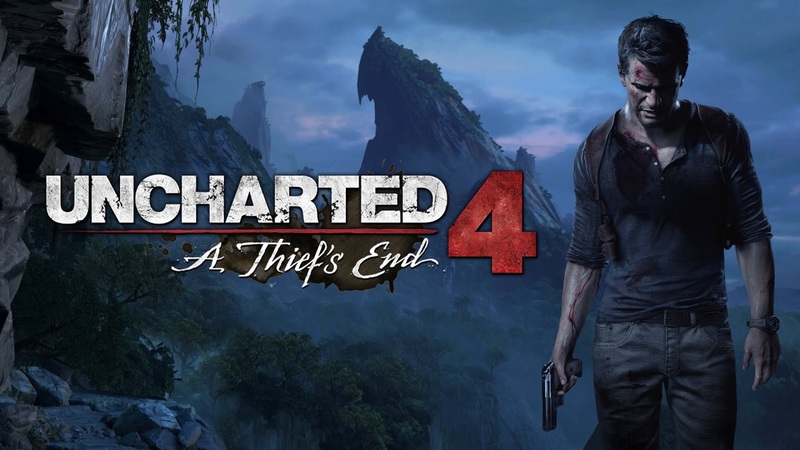 All characters earn experience points through defeating enemies, and through gaining levels, they grow stronger. Found Heart Containers and Pieces of Heart in stages and missions add to a given warrior's overall health. Captains, commanders, and bosses drop materials as well as weapons when defeated. The materials are used to create badges that give characters abilities like more buttons combinations to use to make more powerful attacks, a second special gauge, the ability to use potions, quicker weak point deterioration, and a lot more. Many times you'll have to grind for a certain material if you want to get a specific bonus for a particular character, which can be very time-consuming on top of a bit aggravating. Each character has their own specific weapon type, and dropped weapons each have their own attack strength, potential element, as well as slots that add benefits in battle, such as increased Rupee, heart, material, and weapon drops. 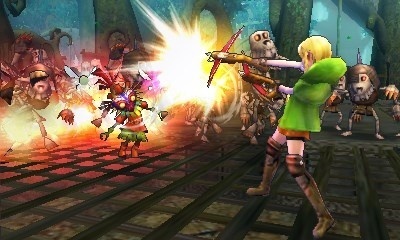 Newcomer Linkle may not know east from west, but she can clear a room of baddies quite easily. 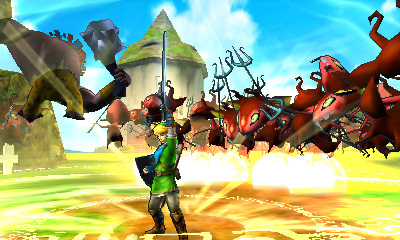 Compared to the Wii U original, the Nintendo 3DS's Hyrule Warriors Legends contains extra stages. 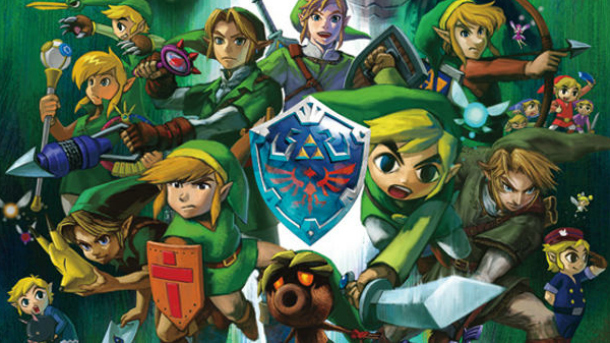 There are three alternate tales in Legend Mode that feature a brand-new character named Linkle, who believes she's the legendary hero, several stages that show how the evil Cia built up her evil army, and an all-new Wind Waker-themed series of stages featuring newcomers to the Hyrule Warriors series, Tetra and King Daphnes (AKA The King of Red Lions). The other new boss, the Helmaroc King, returns from The Wind Waker. 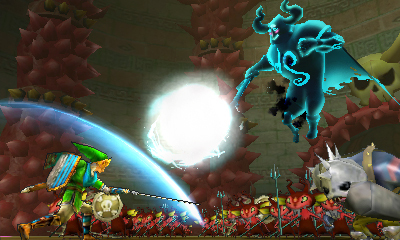 As stages in Legend Mode are completed, new levels open up in Adventure Mode, a mode that takes place on several grid-like maps, the first based on the original Legend of Zelda's map. Starting from the beginning position, you complete missions in order to open up adjacent missions. Some require you to earn a certain ranking through defeating a set number of enemies, completing the mission under a specific amount of time, and taking little damage. Completed missions unlock goodies like new weapons, Heart Containers and Pieces of Heart for specific characters, new costumes, and even new characters. You also earn item cards to be used on maps like Bombs, Candles, and Digging Mitts which are used on grid locations at specific spots to reveal hidden goodies to earn in a mission. Some goodies can only be earned through uncovering them on the map and by satisfying conditions such as getting an A-Rank. Like grinding for materials, there is a certain amount of grinding to be found in Adventure Mode as well. Certain missions unlock new item cards once you complete them, and this means that many times you'll find yourself lacking a needed item card to unlock a hidden prize. This results in having to replay certain missions just to get the item card that you require. This gets a bit annoying especially as you progress across the Adventure Mode map. To say that Hyrule Warriors Legends is packed with content is truth, but even then, that might be an understatement. 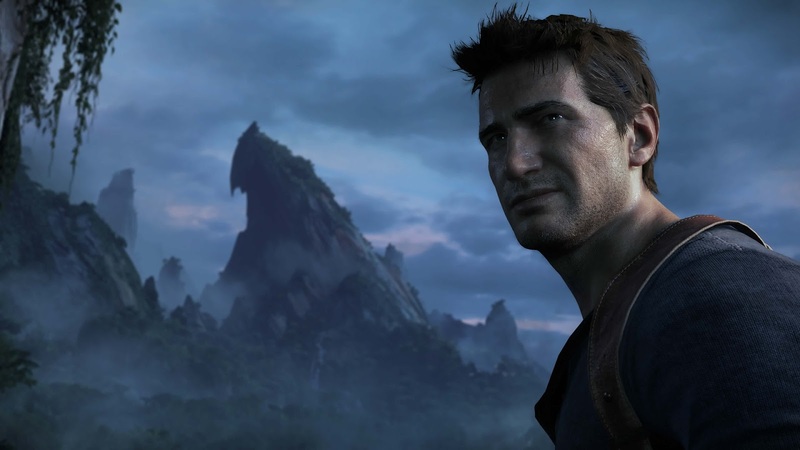 Between defeating all 180 Gold Skulltula in missions that appear after finishing off a certain in-mission task, leveling up characters, earning each character's several weapons, unlocking new costumes, collecting all of the Pieces of Heart and Heart Containers in the game from completing Adventure Mode map missions and finding them in treasure chests in missions, beating each Adventure Mode map after the initial NES Legend of Zelda map, and collecting enough materials to max out each character's abilities in the Bazaar section of the game, Hyrule Warriors Legends will keep players hacking and slashing for hundreds of hours. If you can deal with the occasional repetitive gameplay, then you'll have more than enough motivation to keep playing. The skies might be clear outside, but it's still raining arrows on these unsuspecting foes nonetheless. Outside of being packed with content, Hyrule Warriors Legends is packed with frame-rate issues on OG Nintendo 3DS hardware, whether the vanilla 3DS model or the 3DS XL model. 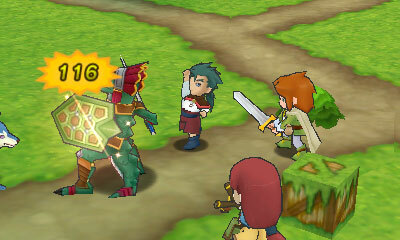 The New 3DS allows the game to run much better with a much stronger frame-rate. Still, I played Hyrule Warriors Legends on a vanilla, non-New 3DS, 3DS. My experience was not ruined by this at all. 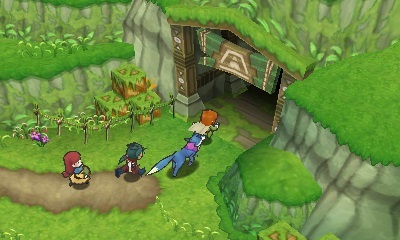 In any case, you'll find enemies appearing in front of you out of nowhere (though the amount of foes on screen at one time is quite impressive), a relatively weak draw distance in levels, and some slow-down, Regardless, having a Wii U game paired down onto the Nintendo 3DS hardware was no small feat, but it is highly stunning what the developers were able to accomplish all the same, even with the game's performance issues. Hyrule Warriors Legends takes the brilliant hacking and slashing fun of the Wii U's Hyrule Warriors, places all the DLC from the game into this 3DS version, adds a ton of new content, and makes for a game that fans will be playing for months if not years. While the performance issues do detract slightly from the experience, and some control issues do rear their ugly head into things, overall, Hyrule Warriors Legends is very much a love letter to Zelda fans and a great game on top of that. The debut trailer for the newest installment in the incredibly popular Gran Turismo series is now available for view. Gran Turismo Sport is set to continue the series's marvelous attention to detail with fast paced racing and fully articulated tracks based on real world locations. A new super photo mode allows those who love cars to get the most out of it. Gran Turismo Sport is set to speed onto the PlayStation 4 on November 15th. Nintendo UK posted a new overview trailer detailing everything special about the newest Kirby, Kirby: Planet Robobot, earlier today. 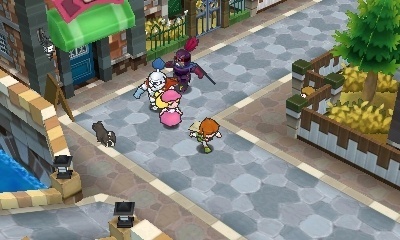 The game is set to release June 10th in North America, and has already delighted Japanese Nintendo 3DS owners. Gorgeous environmental footage plus gorgeous music in the form of Final Fantasy XV's version of the Prelude theme all adds up to an astonishing and powerful trailer. Scope the beautiful vistas and towns that Final Fantasy XV offers players. September 30th can't come fast enough. The Legend of Zelda series celebrates its 30th anniversary this year. While the major game in the series for Wii U (and now NX) has been delayed to 2017, that doesn't mean we still can't enjoy the anniversary. SuperPhillip Central has been doing just that with some special lists and features based off Nintendo's illustrious franchise. Today, we'll be diving into The Legend of Zelda franchise's most notable and enjoyable musical themes. For a look (or rather, is it a listen?) at some of the more underrated themes that I love in The Legend of Zelda series, stay tuned for a special top ten list later in the week! After you've seen and heard my picks, what are your favorite Zelda themes? And check out the article after the break, since there's a lot of YouTube videos to load.